Paul McCartney is the oldest artist in the current chart. 7. 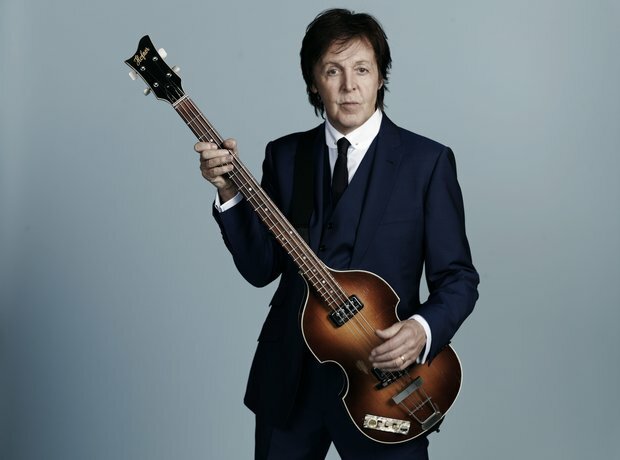 Paul McCartney is the oldest artist in the current chart.